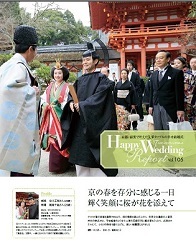 When you visit Kyoto you will probably see quite a few people wearing kimono. Some of those people are residents of Kyoto, but if you see people in kimono at popular tourist sites, many of them are probably just visiting! 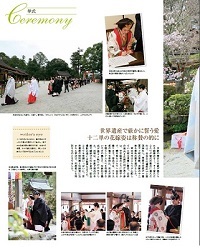 It is very popular with Japanese and foreign tourists to rent kimono in Kyoto. Wearing kimono in Kyoto is a great way to get in touch with traditional Japanese culture and take some great photos to remember your visit by! Definitely give it a try during your stay! 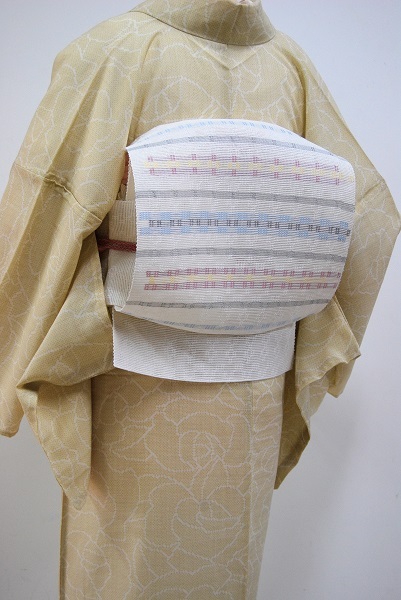 In summer many rental places only offer yukata rental, but at Miyabi Yuki we have summer kimono available as well! What's the difference between yukata and summer kimono? Yukata are made of cotton and are great for festivals and walking around town in the summer! Yukata are very casual. Usually they are worn with wooden sandals without any tabi socks. Bare feet can be looked down upon in some places in Japan, which is one reason yukata might be too casual for a nice restaurant, for example. Summer kimono are more formal than yukata. 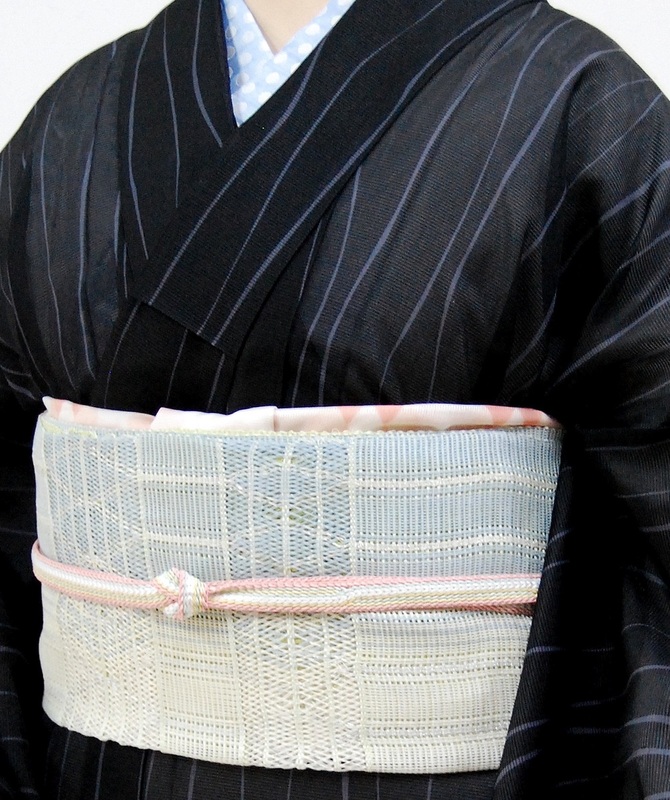 They are made of silk, synthetic fibers, and even cotton and the fabric is woven so that the kimono is a little bit sheer. This makes the kimono more lightweight and cooler for wearing in the summer. With summer kimono a juban is worn, so because you wear two layers instead of one like yukata it can be a little hot for outdoor sightseeing. However, if you will be inside visiting a museum or seeing a kabuki play or other traditional performance summer kimono is the way to go! 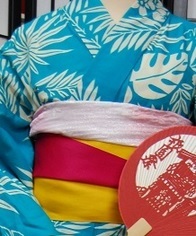 Yukata can be too casual for these types of activities, you will make a great impression wearing summer kimono instead! When you wear summer kimono you wear tabi socks with Japanese sandals (zori). 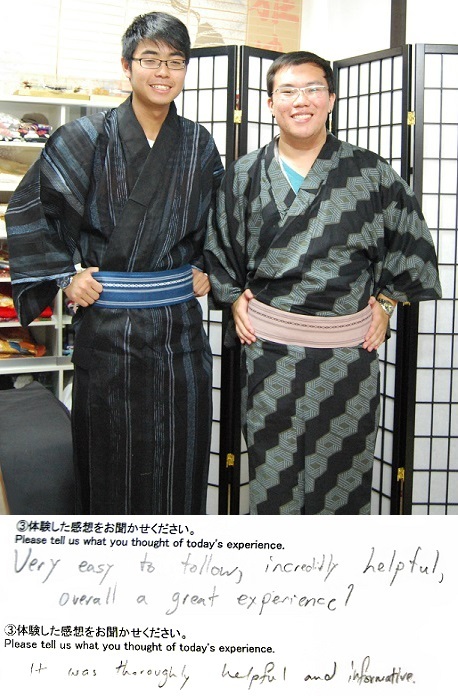 We are happy to help you decide if yukata or summer kimono is best for you! Feel free to ask! Kyoto is a very hot and humid place in the summer! 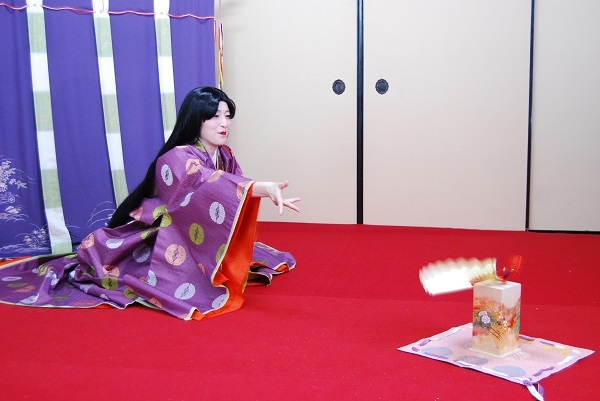 If you want photos in kimono but don't want to go outside in one, that's okay! You can rent kimono just for photos at Miyabi Yuki, we offer all kinds of kimono no matter the season! You can ask a question or make a reservation with this form on our homepage!